An embarrassing internal investigation of the TSA revealed that the agency’s -often intrusive- airport security checkpoints allowed prohibited items to go undetected in a shocking 95% of tests. 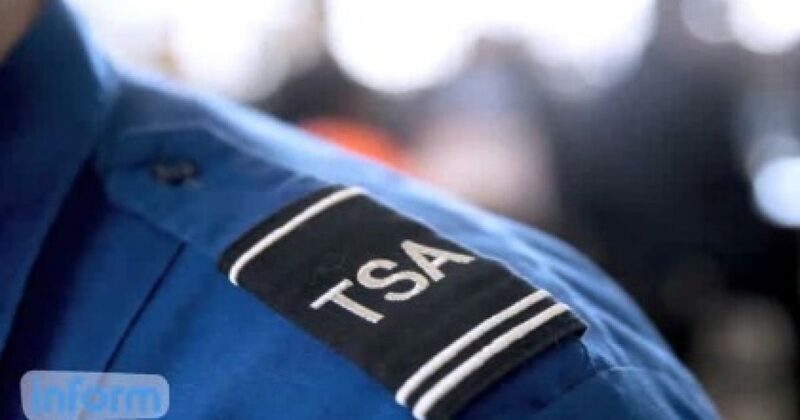 The acting head of the Transportation Security Administration was reassigned Monday after an internal investigation by the Department of Homeland Security found security failures at dozens of the nation’s busiest airports. The breaches allowed undercover investigators to smuggle weapons, fake explosives and other contraband through numerous checkpoints. … In one case, an alarm sounded, but even during a pat-down, the screening officer failed to detect a fake plastic explosive taped to an undercover agent’s back. In all, so-called “Red Teams” of Homeland Security agents posing as passengers were able get weapons past TSA agents in 67 out of 70 tests — a 95 percent failure rate, according to agency officials. Investigations like this are an unsettling reminder that surrendering civil liberties doesn’t necessarily make us safer. Previous articleDid the NSA Really Get Cut Off? Next articleHow Much Money Has the Clinton Foundation Taken from Colleges?